Presents step-by-step instructions on how to create a variety of colored pencil drawings that possess lifelike textures. 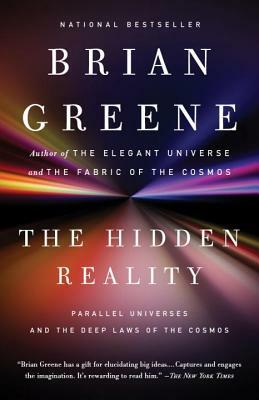 *Author: Greene, Gary *Publication Date: 2011/05/10 *Number of Pages: 117 *Binding Type: Paperback *Language: English *Depth: 0.50 *Width: 11. UnbeatableSale.com offers the most incredible deals on the latest furniture, electronics, gifts, health, and baby items. 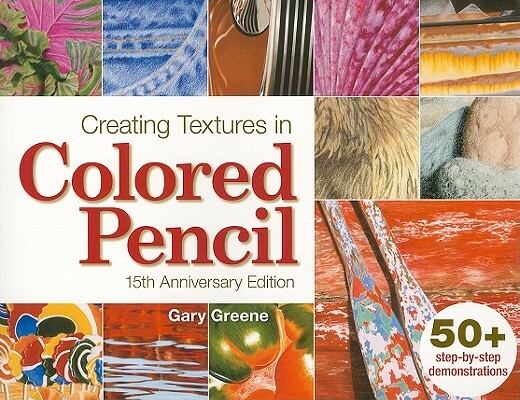 When you purchase this Creating Textures In Colored Pencil By Greene, Gary, you can be confident that you've found the best deal available online. Our everyday marked-down price is $20.56, $1.03 less than the retail price you'd pay at most stores. UnbeatableSale.com offers domestic shipping options for your convenience and even ships to many international locations. At UnbeatableSale.com we are committed to protecting the privacy of our customers and using personal information responsibly.